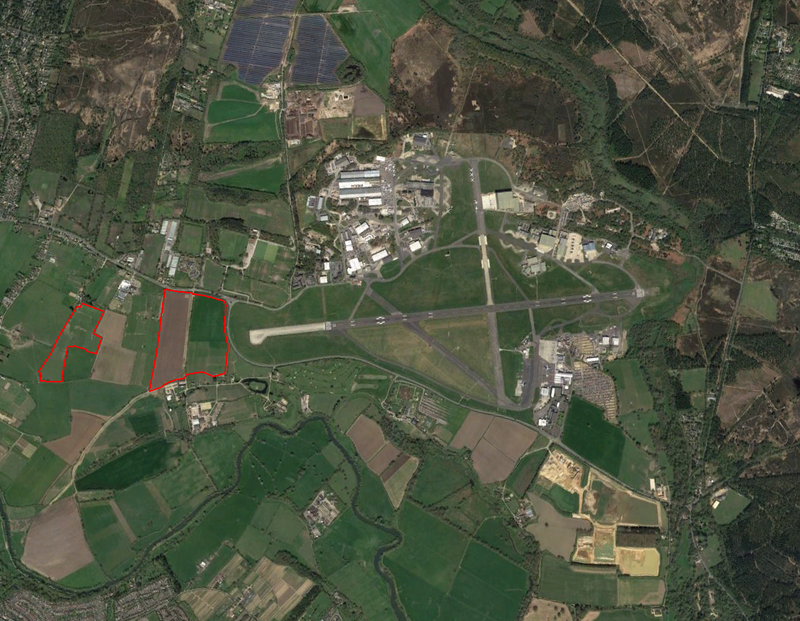 A developer proposing two solar farms located close to and in line with the runway at Bournemouth Airport came up against a significant objection from the airport on the grounds of glint and glare. 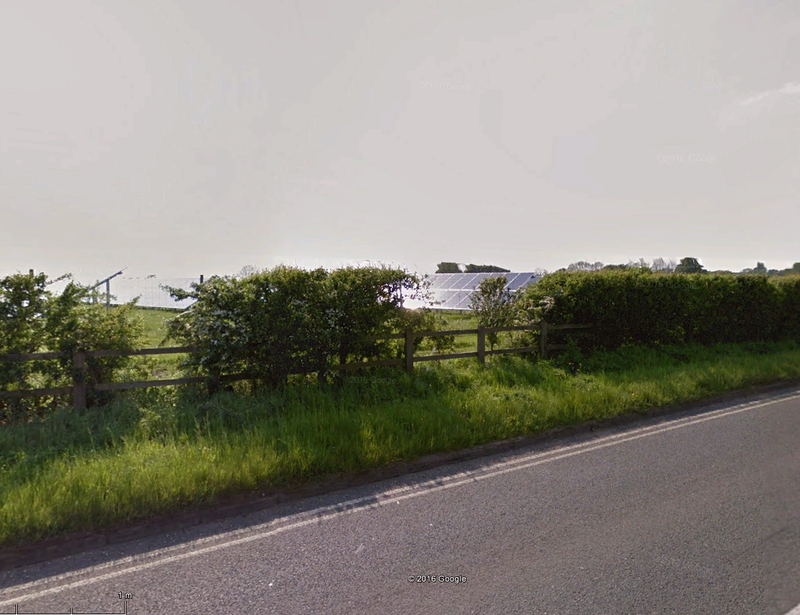 The two solar farms are known as Hale Farm and Woodtown Farm. Bournemouth Airport’s concerns related to the possibility of solar reflections from the panels ‘blinding’ the pilots of approaching aircraft. It was therefore Pager Power’s role to assess the initial proposals and then to assist the developer in devising suitable layouts that would be not pose a significant risk to aviation safety and thus be acceptable to the airport. Glint and glare is a key issue for aviation safety in the UK. If a solar farm is to be located in the vicinity of an aerodrome then a glint and glare assessment is likely to be requested. 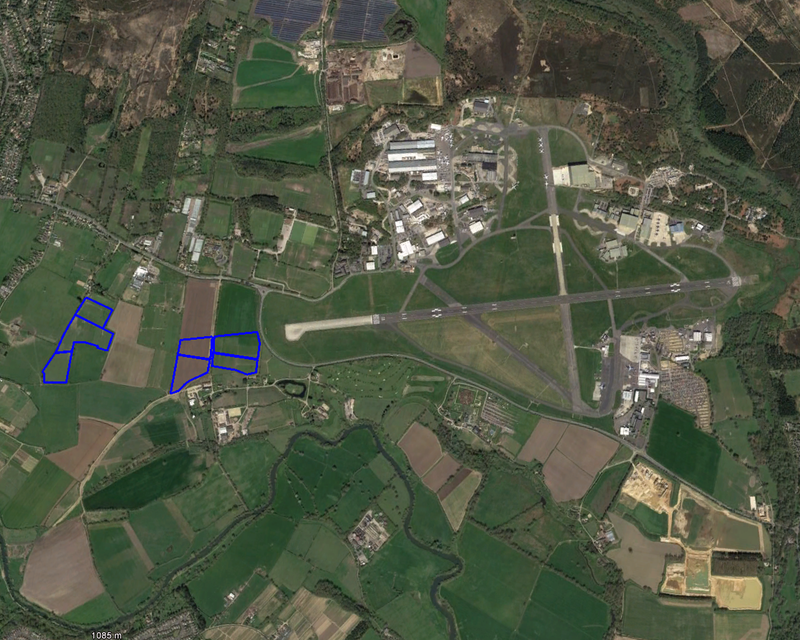 The Hale Farm and Woodtown Farm solar developments were particularly complicated because of their location near to the threshold of runway 08 at Bournemouth Airport and directly below the approach path. The Hale Farm and Woodtown Farm solar developments were proposed just over 0.6km and 1.3km west-southwest from the nearest runway threshold respectively. Pager Power was engaged initially to investigate the effects of glint and glare by undertaking geometric solar reflection calculations. The originally assessed layouts were predicted to cause unacceptable levels of solar glare to aircraft on the approach path because the solar reflections would be of intensity that would have a ‘potential to produce a temporary after-image’ at certain locations. This intensity of glare is deemed unacceptable based on Federal Aviation Administration (FAA) solar glint and glare guidance. The UK Civil Aviation Authority (CAA) is yet to produce detailed glint and glare guidance and therefore many aviation stakeholders in the UK adopt FAA guidance. After the initial assessment, a meeting with Bournemouth Airport was arranged to discuss the results and the ways forward. It was decided that the layouts would require revision to overcome the objections. The challenge was to design a layout that would be economically viable whilst also producing solar glare within acceptable limits. The predicted solar reflection intensity was recorded for each layout, where unacceptable solar glare was predicted, the layout was revised again. This information was then passed onto the developer who devised a final layout for each proposed solar farm. A solar panel layout for each solar farm was eventually identified that would not have a significant impact upon pilots on approach to runway 08. The solar panels would be orientated in such a way to minimise glare and to ensure the intensity of any solar reflection would not have a ‘potential to produce a temporary after-image’, per the associated guidance. The layout of the Hale Farm solar farm was split into four different areas of varying azimuth and elevation angle. The Woodtown solar farm was split into three different areas of varying azimuth and elevation angle. After the final layouts were designed, Pager Power again reviewed the analysis to verify the results, which were then submitted to Bournemouth Airport. 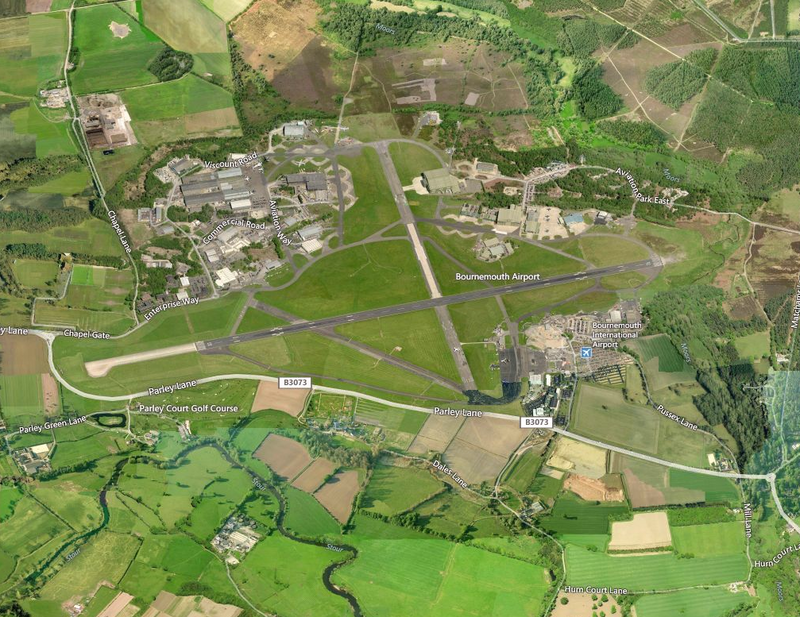 Following submission of the analysis to Bournemouth Airport, the objection was removed subject to the production of a Glint and Glare Management Plan, which was also produced by Pager Power. The Hale Farm and Woodtown Farm solar farms subsequently obtained planning permission and both solar farms became operational in 2015. This project showed that receiving an aviation-based glint and glare objection for a solar farm does not necessarily mean that the site is undevelopable. The first thing to do is to assess glint and glare with respect to key aviation receptors, this can include approaching aircraft, viewers in the Air Traffic Control Tower and overflying aircraft e.g. in visual circuits. If the results prove to be significant, then the next step is to review mitigation techniques, which can include revising the layout. Finally, it important to consider any planning conditions that may be imposed as part of the planning consent and to explore mitigation before submission of the planning application. This is because layout variations may be required to alleviate any predicted impacts. This may alter the economic viability of the site and also the validity of the previous consent. In this instance, close consultation and detailed analysis early in the planning process lead to the success of these two solar farms.